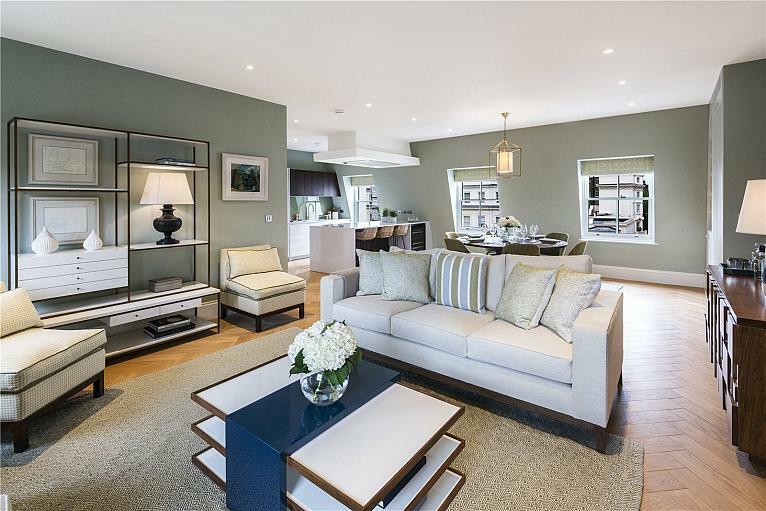 Designed by award winning interior designer Fenton Whelan. 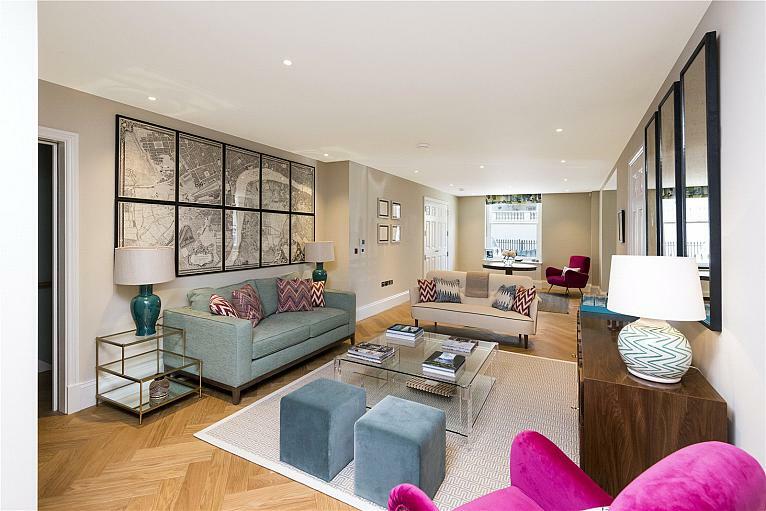 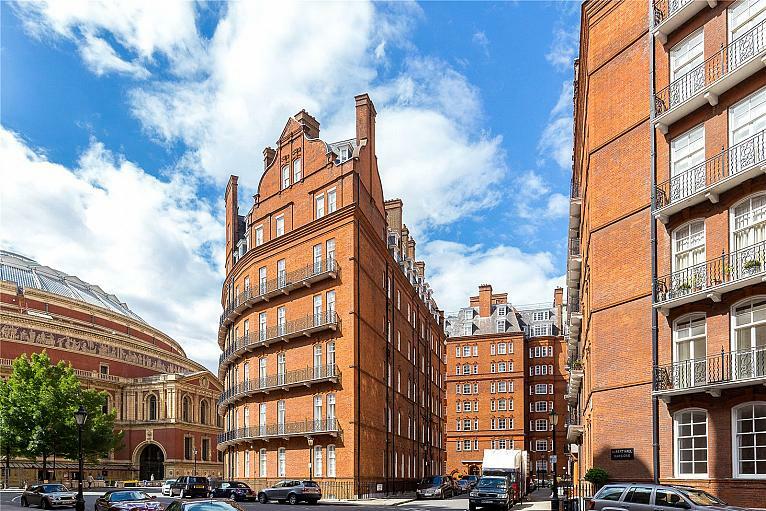 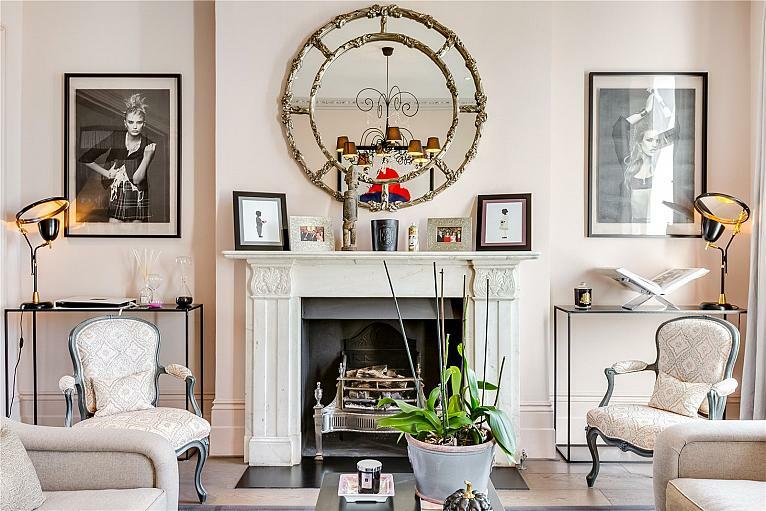 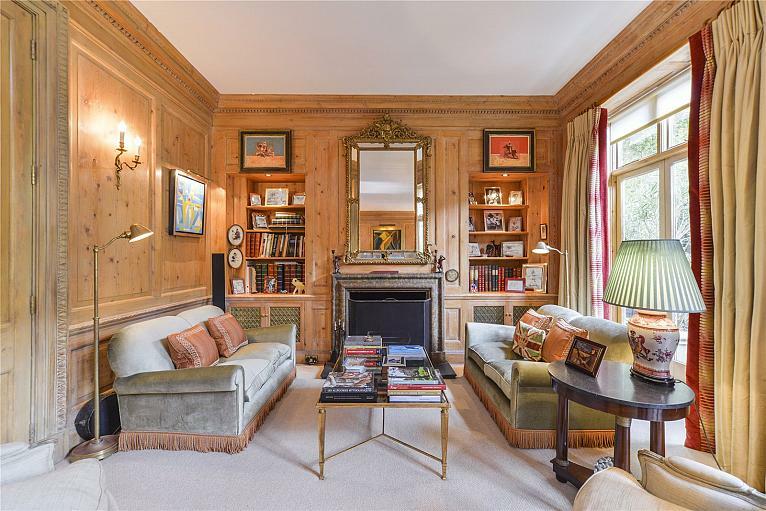 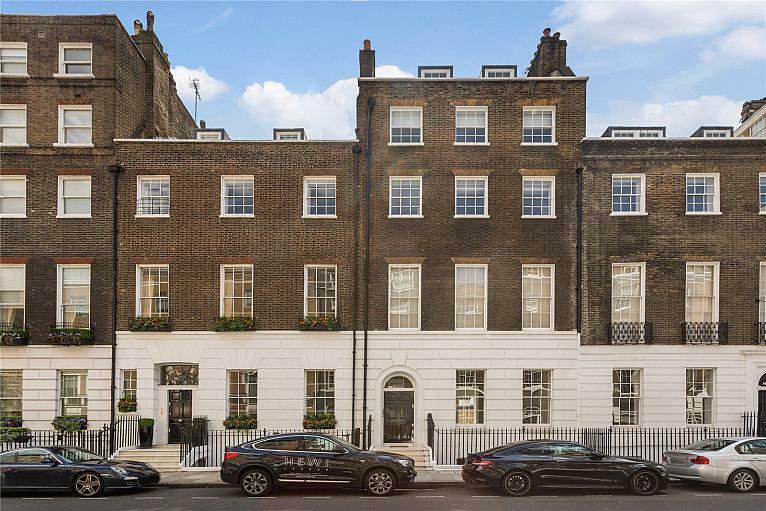 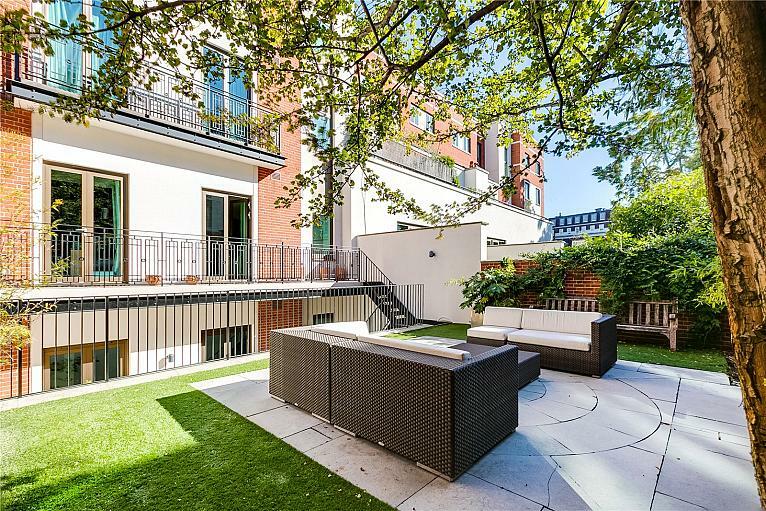 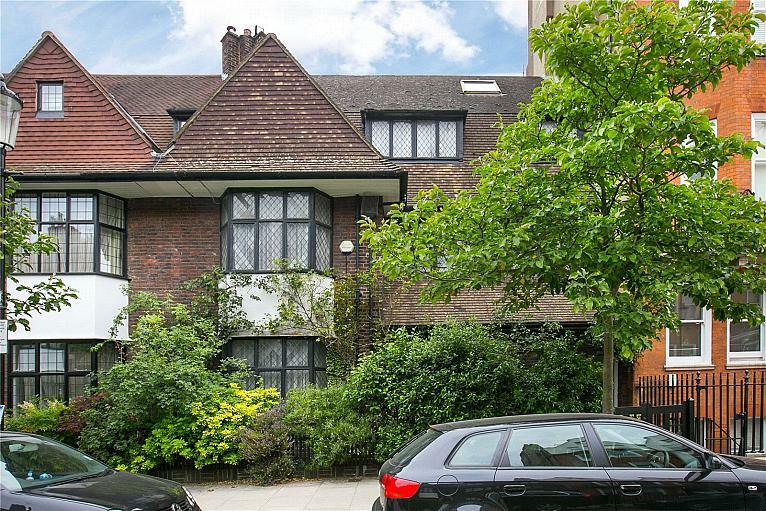 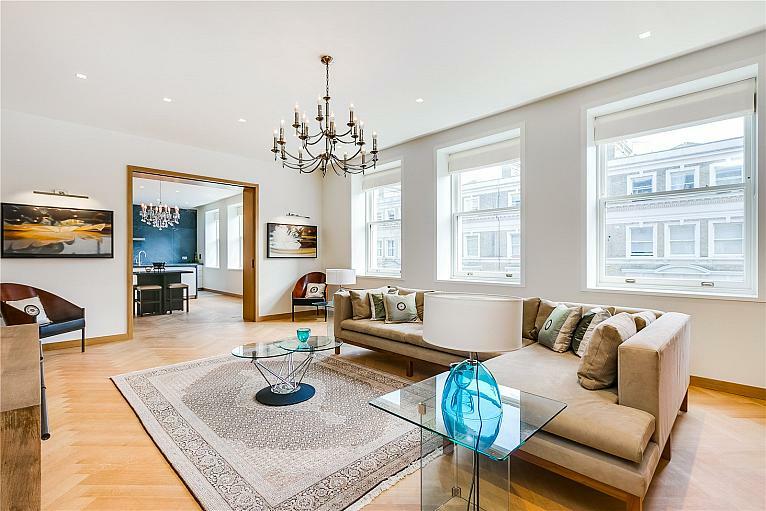 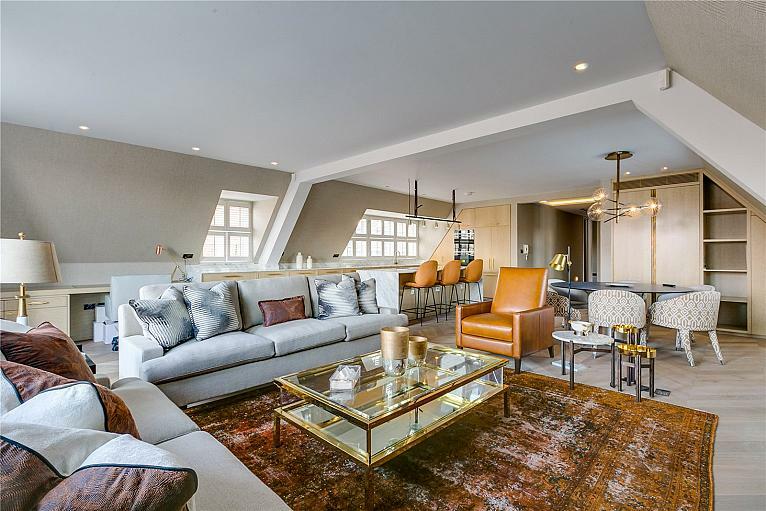 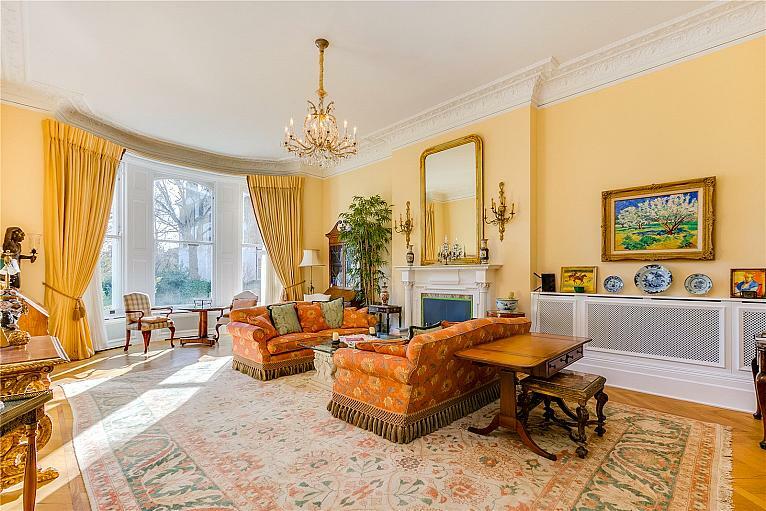 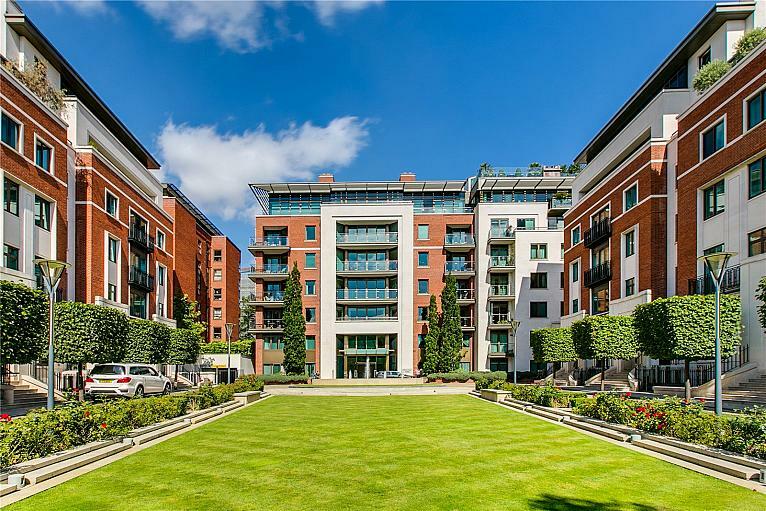 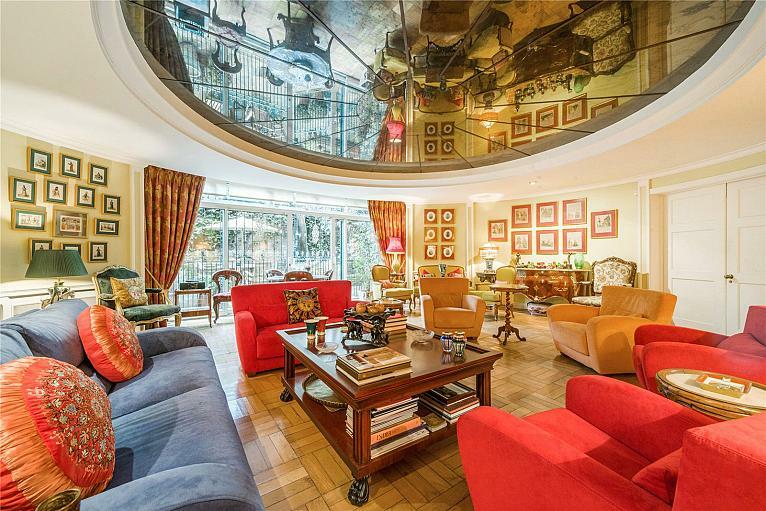 A stunning and meticulously refurbished and remodelled 3rd floor lateral apartment spanning two period buildings in this much sought after square garden. 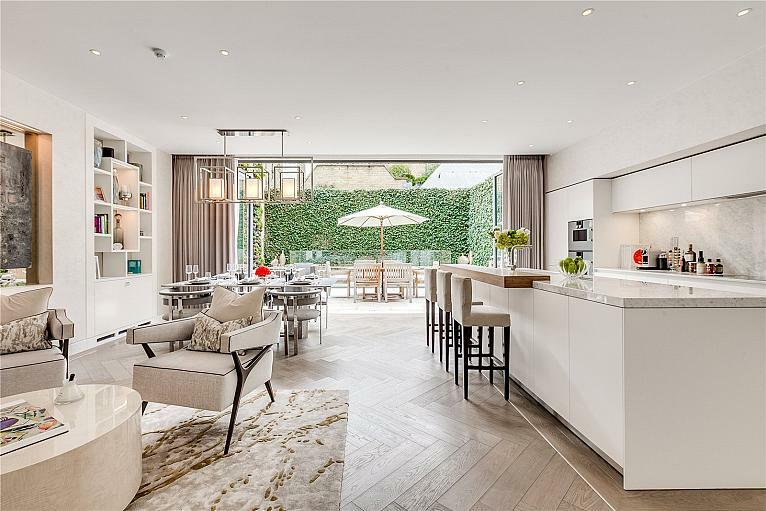 As you enter the apartment you will be captivated by its design and exceptional finish.